The New Year is approaching, and just about everyone is making their resolutions to eat better, exercise more and generally adopt a healthier lifestyle in 2019. But after the ball drops in Times Square and the confetti settles, the mundane work of keeping those personal commitments begins. The shine can wear off quickly: in fact, a startling 80 percent of healthcare patients have abandoned their New Year’s resolutions by February. Eating better, reducing alcohol consumption and being active are pleasant aspirations to have for generally healthy individuals, but for patients living in precarious health, breaking these New Year’s resolutions isn’t a trivial matter. Each New Year brings more opportunities for healthcare marketers—new medical monitoring tech, messaging strategies and engagement platforms—to keep patients’ long-term healthcare goals on track. Keep reading for a few strategies to help turn your patients’ New Year’s resolutions into healthy lifestyle commitments. Many patients do not seek medical care until their symptoms become so aggressive that only drastic, vigorous treatment regimens would solve the problem. Healthcare systems around the world do little to break this cycle of reactive healthcare, rarely connecting with patients outside of scheduled in-office appointments. 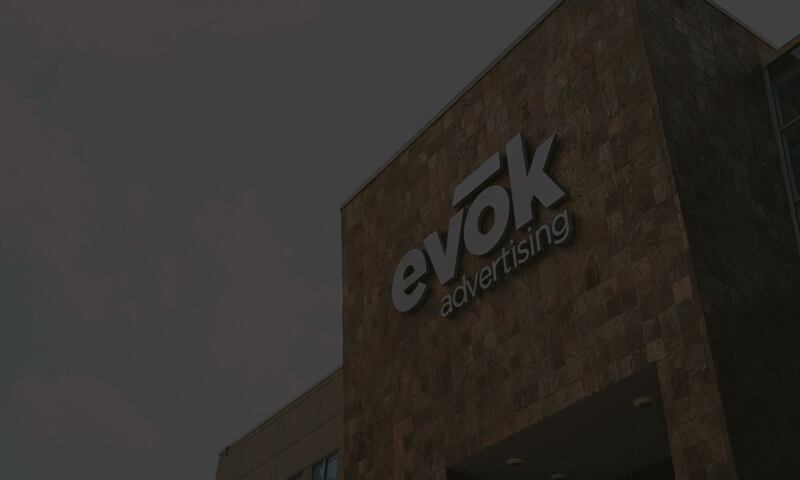 Thanks to emerging client management and communication systems, healthcare providers can intervene before patients call their New Year’s resolutions quits. Proactive healthcare identifies at-risk patients based on key data points, allowing practitioners to preemptively communicate with those individuals and treat illness by instilling healthy lifestyles in those patients. Cutting-edge health technologies like genetics tests can even determine patients’ likelihood to develop certain diseases before they emerge. In any case, consistent and proactive communication is key. Proactive healthcare also focuses on preventing chronic diseases like type 2 diabetes, heart disease, alcohol use disorder and other long-forming ailments. Over 40 percent of Americans suffer from at least one chronic disease, many of which arise due to poor eating, excessive drinking, using tobacco products and lack of exercise—all common habits many New Year’s resolutions aim to break. 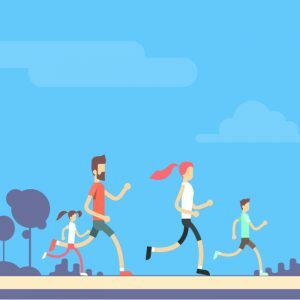 Through a shift in the medical marketing narrative, healthcare brands can evolve patients’ notion of healthiness from one concerned with battling acute symptoms to one emphasizing better eating and exercise habits to reach incremental health goals. Wearable technology like the Apple Watch, FitBit Blaze and other smart devices give your patients the convenience and power of accessible, real-time health data analysis. 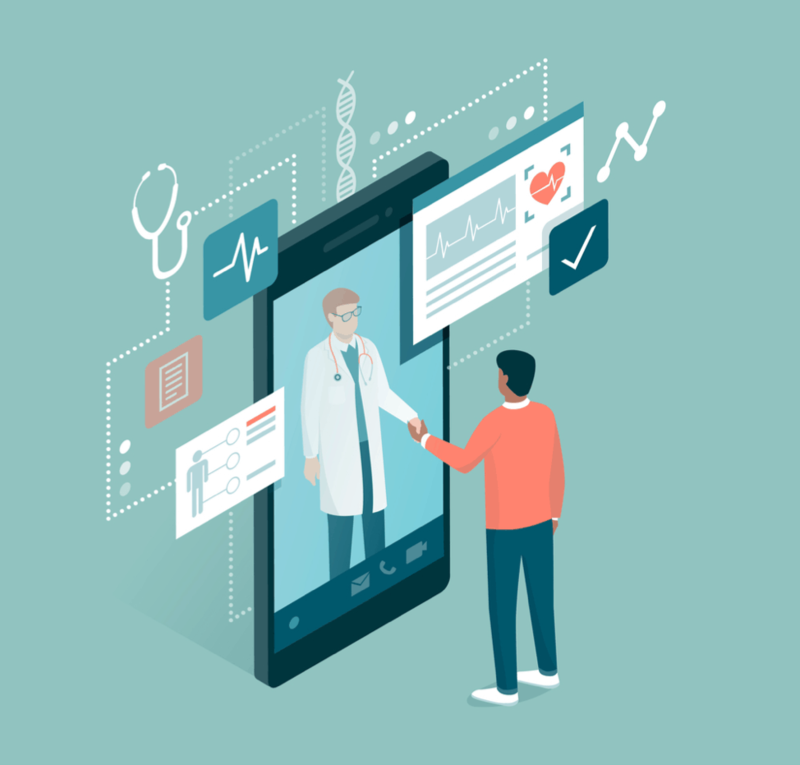 As more patients adopt wearable health tech, be sure to recognize these devices’ potential as engagement tools and touchpoints for your patients between appointments. More than 90 percent of adults in the United States track their heart rate, sleep cycle, calories burned or other biometrics to establish and accomplish their personal health goals. Thanks to fitness tech devices, your patients can integrate their ever-present data-driven lives with their everyday health lives, empowering them to eat better, become more active and, ultimately, become empowered patients. 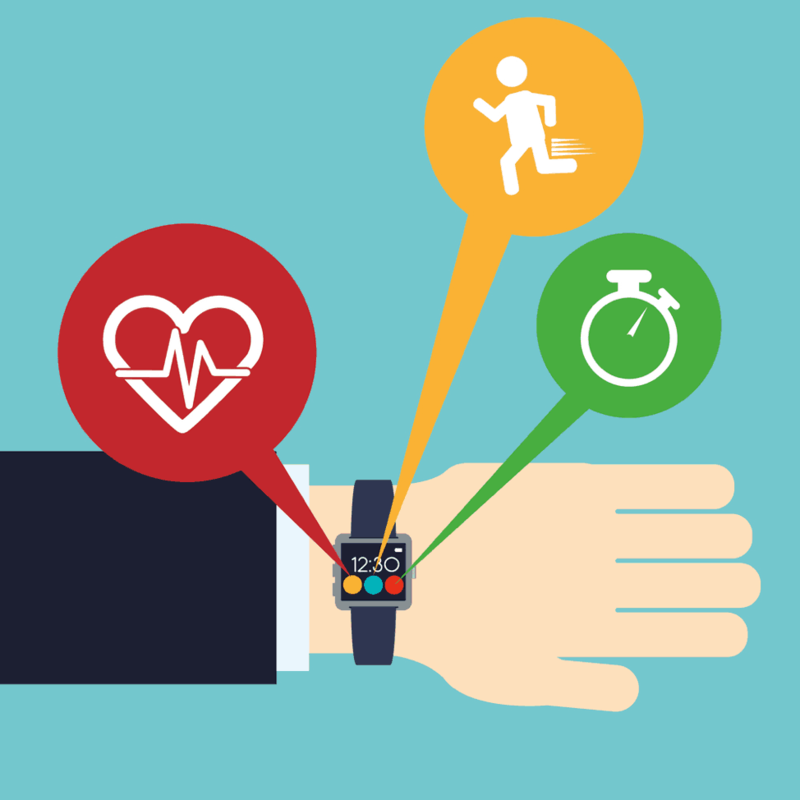 However, it is important to distinguish wearable technology as an engagement and benchmark tool from that of long-term health record-keeping. Wearables’ estimates for biometrics like basal metabolic rate continue to improve, the algorithms these devices rely on to calculate resting heart rate and calories burned aren’t perfect. Wearable tech data might be most useful when measured against itself, such as identifying periods of inactivity within a recorded three-week period of time. 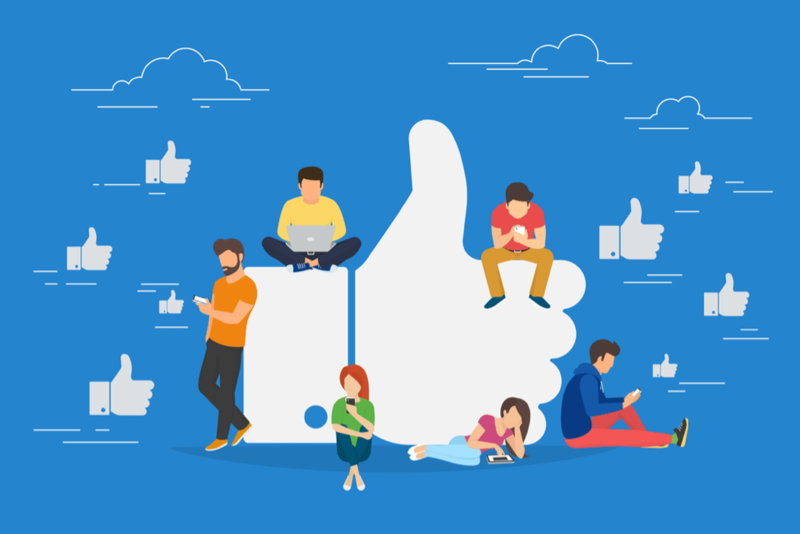 Social media platforms may rise and fall in popularity, but the ubiquity of social media across patient demographics remains steadfast heading into 2019. Traditional healthcare marketing strategies like client reviews, doctor referrals and word-of-mouth will persist in 2019 for good reason, but social media platforms like Pinterest and Instagram allow you to engage with patients—and potential patients—one-on-one. On social media, your audience shares everything from their eating and exercise habits to their personal perspectives on what it means to be healthy. Create your own channels on these platforms to establish your brand, reputation and credentials where your audience lives online. When crafting and curating your content, remember the internet is more than an ecommerce platform for your practice: it’s a community built to share and express knowledge and authority. Providing advice and expertise directly to your audience—via your own content or by engaging with patients’ content—can demonstrate your commitment to their long-term health. Social media platforms like Pinterest also allow users to gather ideas in a single location, such as when planning resolutions for the New Year. As patients further immerse themselves online, where and how they shop for products and services will settle in these digital spaces, as well. Healthcare marketers can leverage Pinterest advertising to reach potential patients actively planning a healthier lifestyle. You can also speak directly to your patients’ personal values with tailored brand messaging on Pinterest, Instagram and other digital platforms. Segmented marketing has been an integral tool for brands in the retail and hospitality industries for years. These brands use the data consumers produce when engaging online to craft specific messages that comport with specific users’ wants, needs—even their worldview. 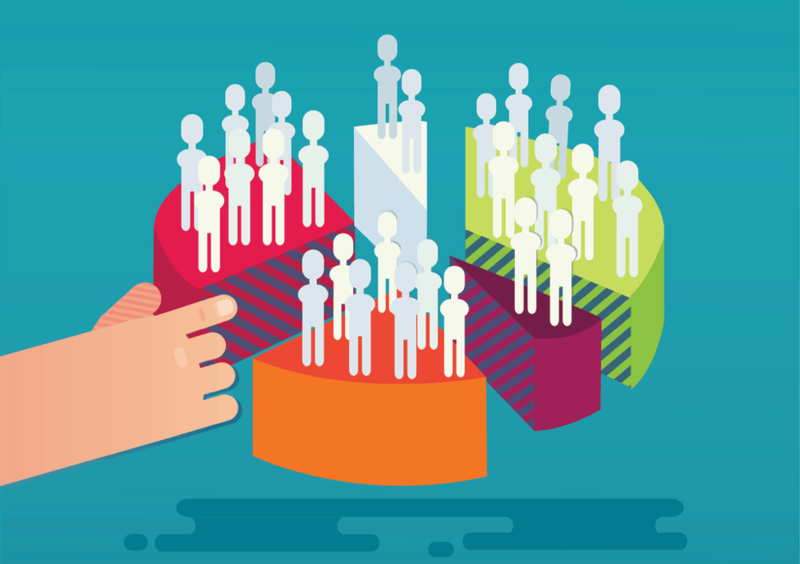 Web analytics programs like Google Analytics can help health practitioners similarly segment their audiences per relevant criteria. Reaching the right patients with the right message is key to keeping their long-term health goals on track.